Love is all you need to be a great dental technician. We work to exceed your expectations. 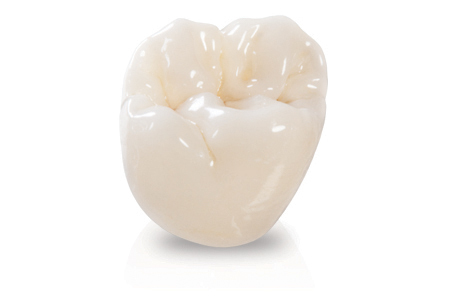 BruxZir® Solid Zirconia is a "More Brawn Than Beauty." The material was originally intended to provide a durable, more esthetic alternative to posterior metal occlusal PFMs or cast gold restorations. Now, thanks to the new BruxZir Shaded formulation, BruxZir restorations exhibit improved translucency and color similar to natural dentition, making them a restorative option in the anterior as well. Complete color penetration all the way through the restorations ensures greater shade consistency and prevents any shade changes after occlusal adjustment. 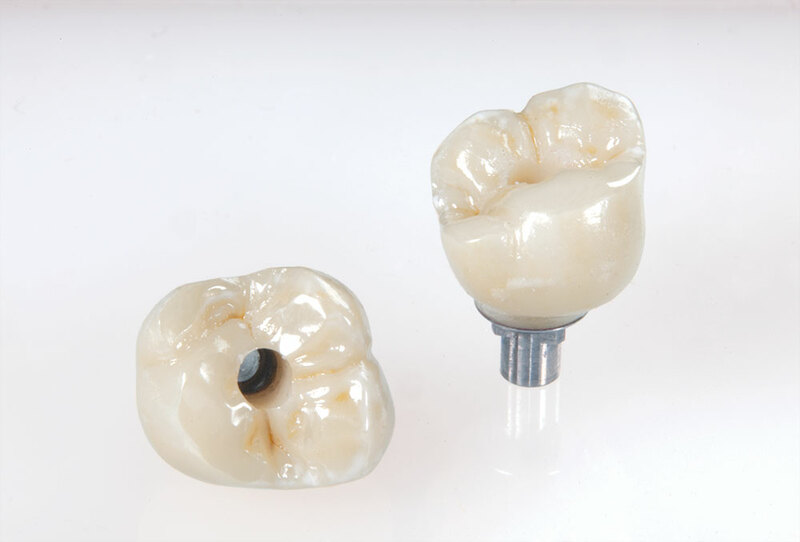 IPS e.max® is made of monolithic lithium disilicate ceramic and delivers outstanding esthetics and precision fit. An affordable alternative to PFMs and zirconia-based restorations, IPS e.max can be pressed or milled using Enhanced CEREC® software and the Sirona inLab® MC XL milling machine. Prescribe IPS e.max to achieve optimal esthetics, virtually perfect contacts and occlusion, and impressive strength. Its unique lithium disilicate ceramic provides flexural strength of 360–400 MPa, making it the ideal high-strength solution for single-unit anterior or posterior crowns, veneers, inlays, onlays, screw-retained implant crowns, 3-unit anterior bridges or restorations with minimum preparation dimensions. Conventionally cement using resin ionomer cements or bond for maximum retention on nonretentive preparations. 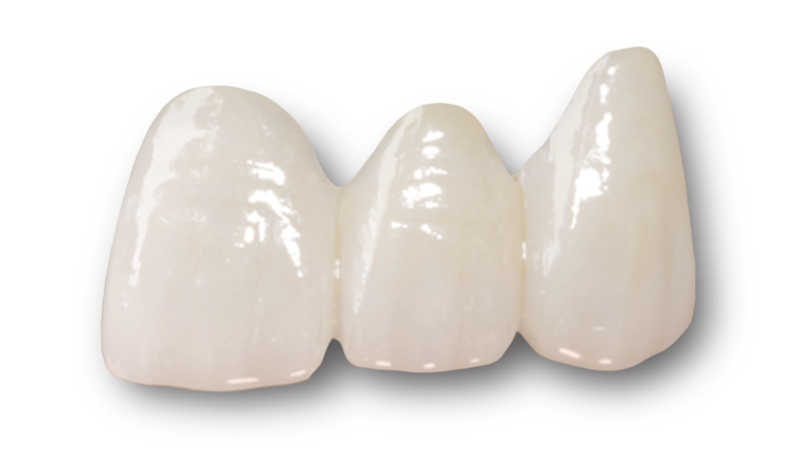 Lithium disilicate ceramic is biocompatible and provides more than double the flexural strength of IPS Empress® Esthetic. BruxZir® Solid Zirconia screw-retained crowns provide a one-piece alternative to cemented implant restorations, combining the abutment and crown into a single, solid, monolithic prosthesis. Benefits of using screw-retained crowns include: elimination of a potential crown margin, which in turn eliminates any concern about excess cement; ease of retrievability in situations where a crown needs to be removed; assistance in the creation of natural tissue contours; and due to the restorations’ monolithic nature, an end to the possibility of porcelain fracturing off.